Per certain codes, welders are required to maintain continuity in every welding method that they are qualified in. 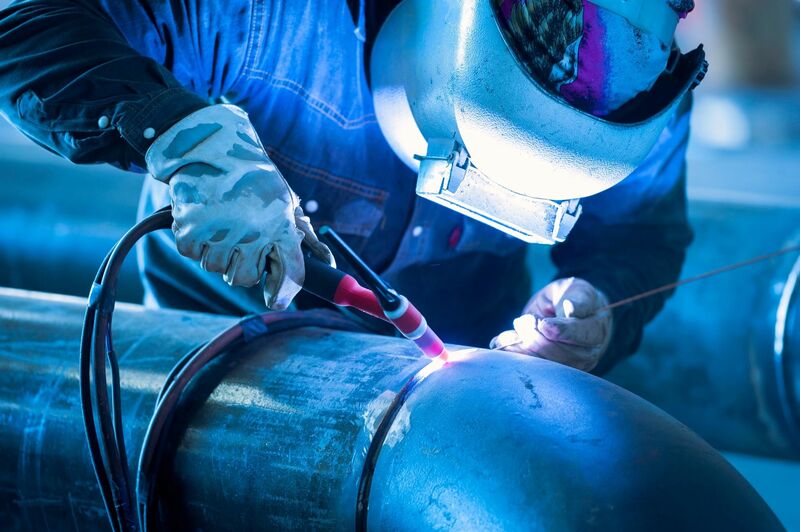 The welder must continue to perform each and every weld process they are qualified for to ensure that they maintain the skills necessary to perform code quality welding. XCEL NDT can setup continuity tracking programs to ensure a client’s welders stay current and do not have any qualification lapses. XCEL NDT’s program can go as far as being turn key where the clients simply pay an annual fee and in return have the confidence that their welding program is current and compliant to the codes desired.